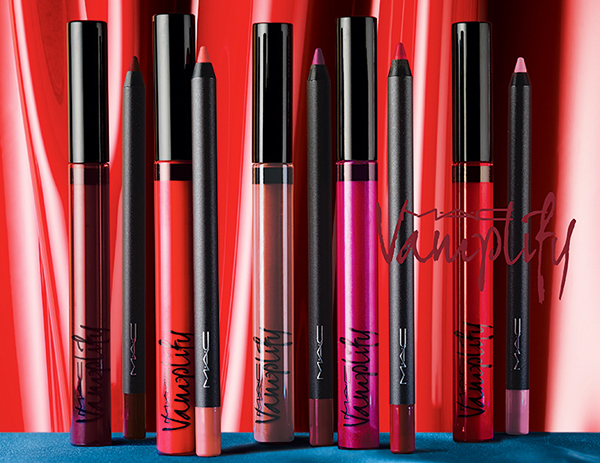 MAC Vamplify Collection for Fall 2015 | Top Beauty Blog in the Philippines covering Makeup Reviews, Swatches, Skincare and More! Be seduced by our most dramatic lip gloss yet. Loaded with high-powered pigments that hug lips in shades that glisten with a delicious shine, one swipe of Vamplify loads lips with attitude as a combination of lush natural oils polish with impeccable, moisturizing colour. Never a tease, the glossy colour wears comfortably for hours, for a look that comes on strong and doesn’t let go. This collection looks amazing ! Love lipstick, that beautiful colors! I want all! The darker berry shades of ligploss are gorgeous! Great items Really interesting...thx for sharing! I love their lipstick better than the gloss. Lovely colours, thanks for sharing. Stunning collection! Thanks for sharing! Oh gosh, those colors are gorgeous and so autumn like! 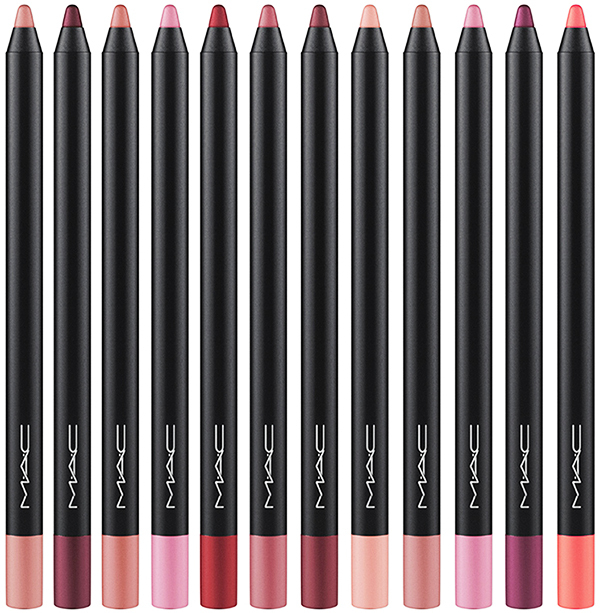 I love Mac and the red ones seems fantastic. Beautiful color palette! Love it for fall! Ohh those pencils look stunning! LOVE Mac products! My fave! Rich, beautiful colors and that picture is so cool! 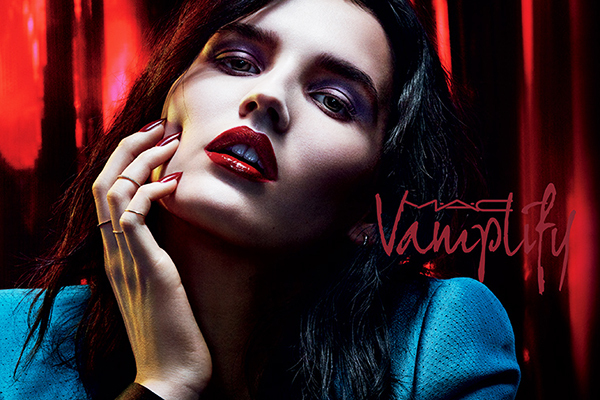 MAC always have super cool editorial! Wow that red lipstick colour is splendid! Oh wow! I want it all! The colours are all stunning! Looks amazing, I want to try them all!! Those are some stunning lip gloss shades .. Wow !! Damn that purple colour is so pretty!